From Arctic Monkeys and ABBA to the Zutons and Ziggy Stardust, from 'Anarchy in the UK' to 'Zip-a-Dee-Doo-Dah' - and over 30,000 hit singles in between - this collector's must-have contains everything you could possibly want to know about every single to reach the charts since 1952. Packed full of charts, lists, facts and timelines as well as up-to-date information, extensive cross references and analysis from Martin Roach this is the perfect book for music buffs, downloaders glued to iPods and budding Mark Ronsons. 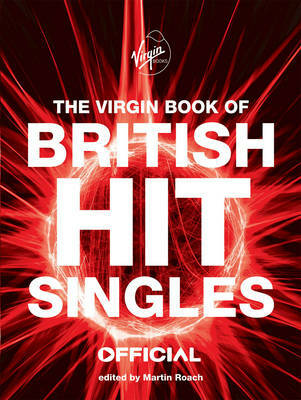 This new edition, previously published by Guinness World Records, is the first to be published under the Virgin brand with a whole new look. With new feature material covering a huge range of areas, bands and history from industry-insider Martin Roach, it's an essential part of any serious music fan's collection.